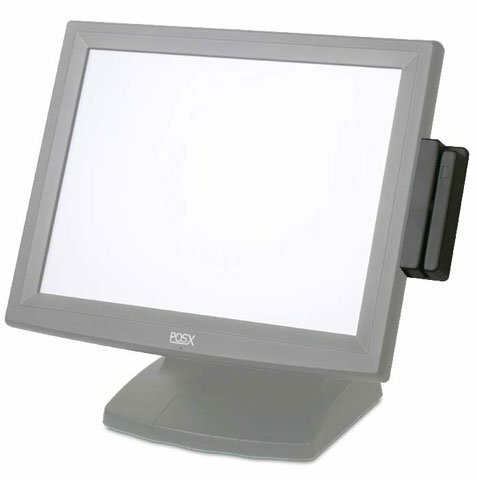 The ION MR2 3-track magnetic stripe reader (MSR) seamlessly integrates with the ION TP2 and TM2 POS Terminals and Monitors. The ION MR2 is ready to go with minimal installation. Smooth bi-directional operation ensures a high success rate with every swipe. The POS-X ION-MR2 is also known as POSX PXI-ION-MR2 or IONMR2	.